WOO HOO! Made it to Friday! In these crazy times, the prospect of 2 full days of complete freedom from obligation is pretty exciting! Last night, Aaron, Giuseppe, and I decided to frolic in the rare rain storm, and took a walk down the street to get frozen yogurt. During that walk, Aaron mentioned something about how 2 HOUR long runs were in our near future. YIKES! Our half marathon training kicks off this weekend. Both Aaron and I have pretty ambitious goals: He wants to average a 7 minute mile, and I want to finish in under 1:45. Because we both have a long way to go to get there (I have a much longer way than Aaron), we are doing the “advanced” training plan…in other words, we aren’t training just to finish, we’re training to beat a lot of people. Needless to say, I’m trying to prepare myself mentally for what I’m about to put myself through. I came across this list yesterday on facebook, and thought it was the perfect way to kick off the weekend, AND the Lavender Half Marathon Training. Thanks to the US Half Marathon, and Active.com for thinking up a list after my own heart! 1. It’s a challenging, but manageable distance. The marathon has the appeal of scaling Mount Everest, but just as in preparing to scale Mount Everest, preparing to run 26.2 miles is no walk in the park. If you’re brand new to the sport, you’re likely looking at six to nine months of consistent marathon training including long runs of 3 hours or more. The half marathon may lack the “sexiness” of the full marathon, but most new runners with three months of training can conquer a half marathon. Long runs likely won’t exceed two hours. There is some commitment involved with half marathon training, but it doesn’t have to consume your life. 2. You’re not ready for a full marathon. There could be a variety of reasons why this is the case. Maybe you didn’t allow enough time to train. Maybe it seems too daunting. Perhaps a slight injury compromised your training. Your work schedule is too demanding. Whatever the reason, the half marathon is still a challenging distance and 13.1 miles is nothing to sneeze at. 3. There are countless races to choose from. 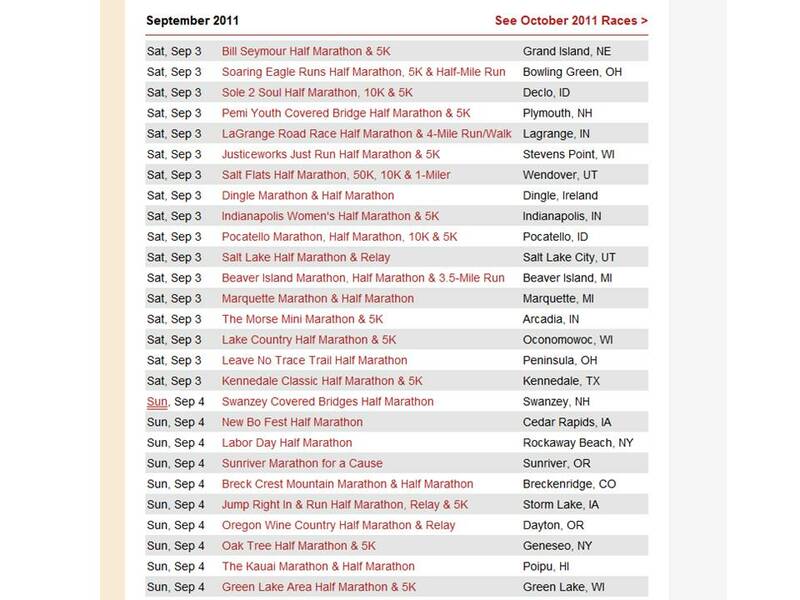 The number of half marathons taking place throughout the year has simply exploded the past few years. 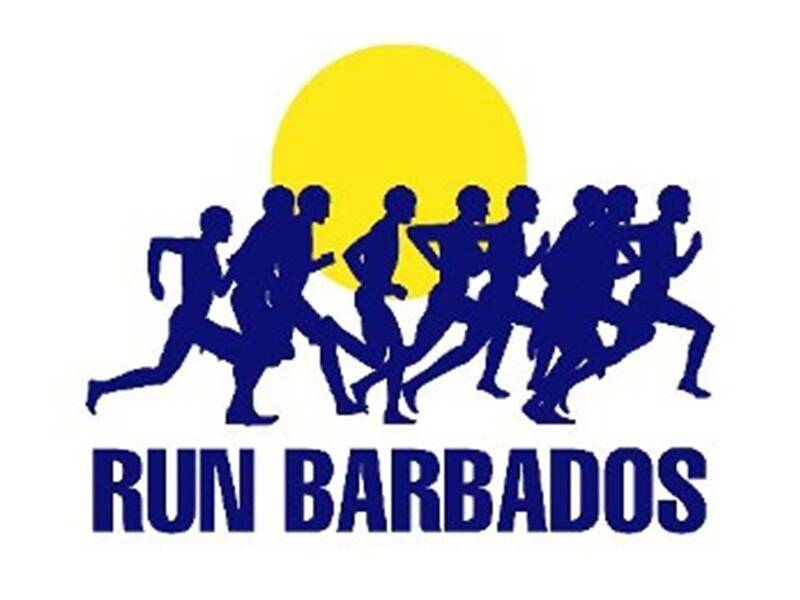 It’s the fastest growing race distance out there and unquestionably the most popular race distance. Virtually every weekend you can count on one or multiple half marathons taking place within driving distance of your home. So, you’ve got no shortage of options when it comes to a half marathon race. 4. You have a thing for bling. 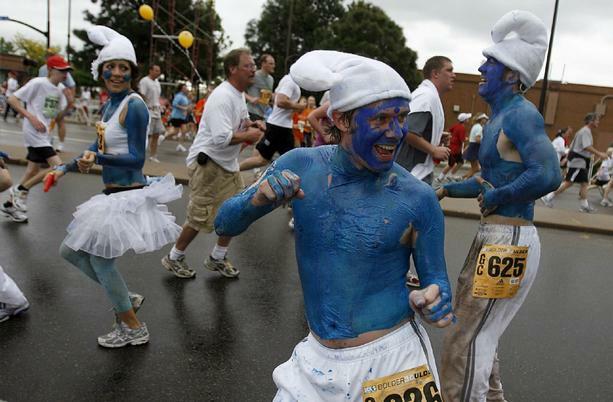 Many races include all kinds of perks and amenities to draw runners to the starting line. One such amenity is the ubiquitous race medal. The bigger the race, the bigger (and gaudier) the medal you’ll typically receive at the finish line. Medals now double as coasters, bottle openers and more. 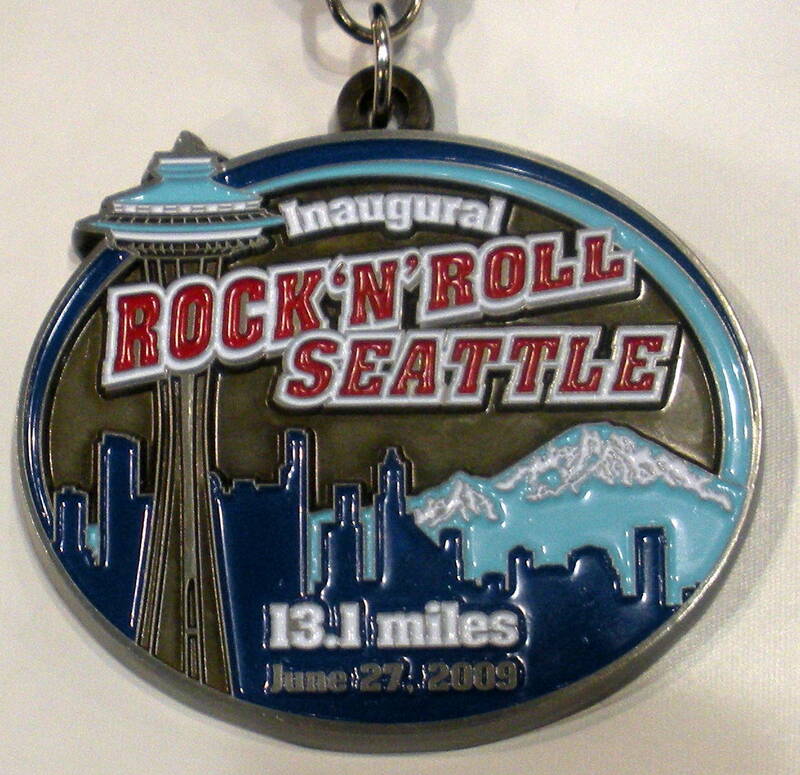 If you complete more than one half marathon in a particular race series (for example, the Rock ‘N’ Roll Marathon Series), it’s likely you’ll get a special medal for your multiple efforts. So, if you’ve got a penchant for the bling, half marathons will hook you up. 5. You’re contemplating ramping up for a full marathon. Before signing up for a full marathon, you should probably have at least one half marathon under your belt. You can run most of the 13.1 miles at your target marathon pace and gauge how far you are from swinging this pace for 26.2 miles. An alternative approach is to go for broke and use your race result to project a theoretical marathon time. If you’ve never participated in a race, and a marathon is on the calendar, a half marathon can be a nice dress rehearsal for the full. 6. You want to recover quickly. It can literally take weeks to fully recover from a marathon. It’s not uncommon to feel a bit flat, fatigued, and a bit off long after you’ve completed 26.2 miles. The half marathon is taxing, but even if you run a hard half marathon, the recovery window for 13.1 miles is much shorter than that of the full. 7. There is less injury risk with a half marathon versus a full marathon. Injuries are the bane of any runner’s existence. One of the big factors that contribute to running related injuries is training. 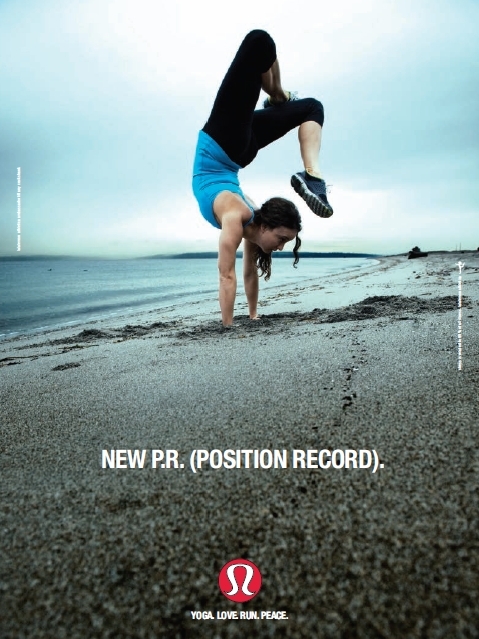 To be more specific, overtraining increases the risk of running related aggravations and injuries. The higher the weekly mileage generally the higher the risk of running related. Needless to say, you’re not going to log nearly as many miles gearing up for a half marathon versus a full marathon. 8. You like to party. As mentioned earlier, the perks and amenities at races today are staggering. 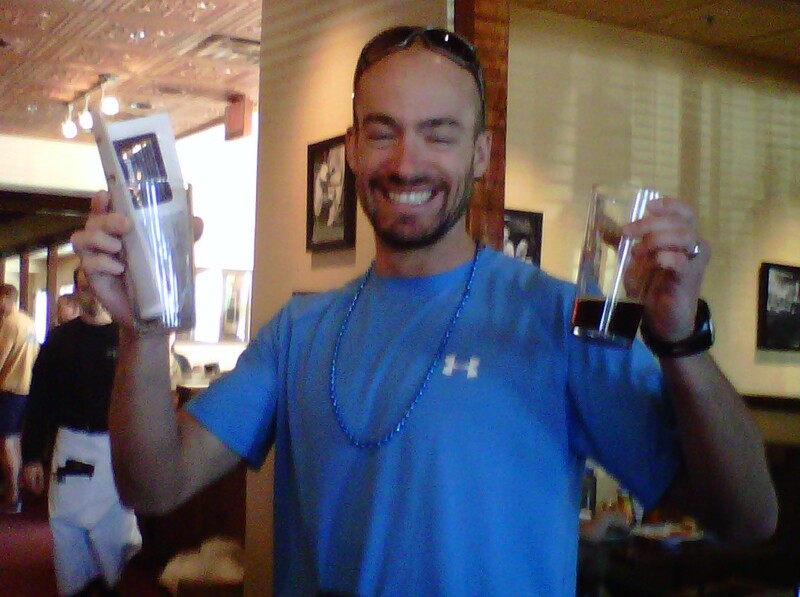 Aside from the gaudy ‘bling’ one typically receives, there is almost always some kind of post-race party or celebration. Destination Races sells out all practically all of its wine country-themed events to some degree because of the post-race wine tastings following the race. The anti-oxidants can speed recovery and augment the runner’s high. Live music often accompanies the imbibing of said anti-oxidants. If you like to party, the half marathon may be your distance. 9. You want to take your running fitness to the next level. The 5K and 10K are wonderful entry-level distances for new runners. But, stepping up to the half marathon distance from the 5K or 10K distance will result in a veritable quantum leap in running fitness due to increases in mileage and the likely addition of one (or more) days of running. 10. You want to burn some extra calories. A mile generally burns about 100 calories. If you’re currently logging mileage consistent with running 5Ks and/or 10Ks, you’re burning some decent calories. But, upping your mileage will not only take your running fitness to the next level, it will also boost your caloric burn. 11. You want new kicks. If you are stepping up from the 5K or 10K distance, logging a few extra miles each week will undoubtedly necessitate the purchasing of an additional pair or shoes or two. So, if you’ve been eyeing the hot new pair of Nikes at your local running specialty store, sign up for a half and pull the trigger as you’ll likely need them soon. 12. Your wardrobe needs upgrading. If you’re going to be logging more miles, that may very well mean you’re running more days per week than you have previously. These extra days of running will make it easy to rationalize upgrading your running wardrobe. 13. You like to travel. Given the range of half marathons out there, there are ample opportunities to parlay a half marathon into a running-infused vacation. Do you want to see what New Orleans has to offer? The New Orleans Rock ‘N’ Roll Half Marathon in early March is only a flight away. Want to explore a more tropical location? The ING Miami Half Marathon in late January might be right up your alley. 13.1. It’s there. 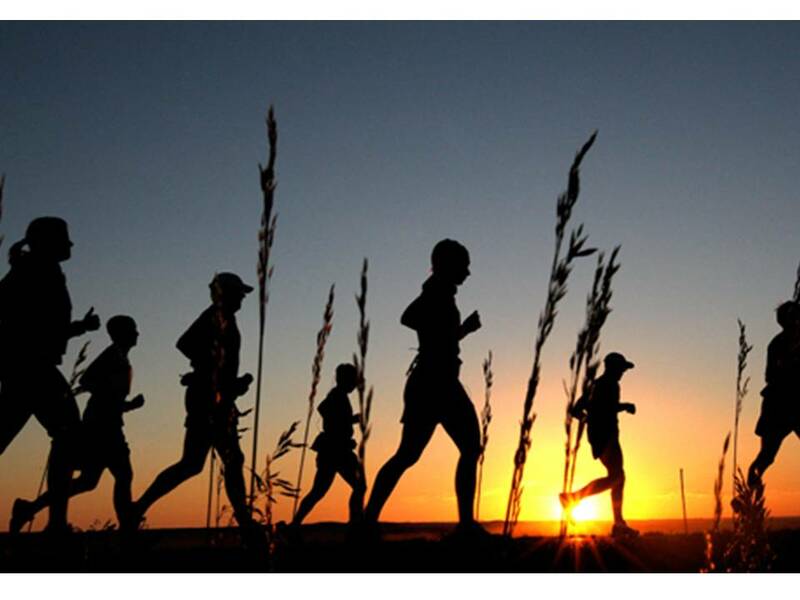 Runners are explorers at the end of the day. As soon as we conquer one running goal, it’s almost inevitable that we’ll look toward the next one. Once you’ve logged a 5K, a 10K, and/or a 12K, it’s almost inevitable the half marathon will beckon you to the starting line. Then, it may very well be on to the marathon.